Disposable teen incontinence briefs come in a variety of sizes and shapes. These products open up like a diaper. They are made with a variety of different types of tabs. 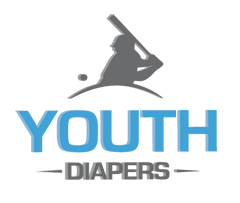 These teen sized diapers are made for moderate to overnight incontinence depending on the brand.